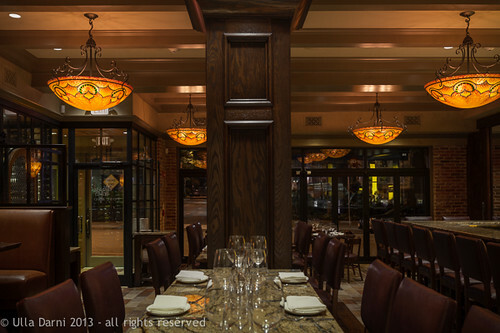 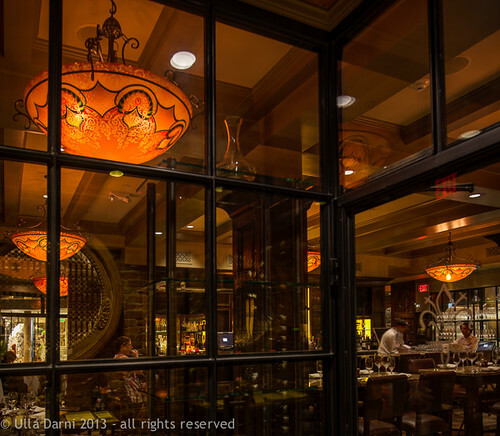 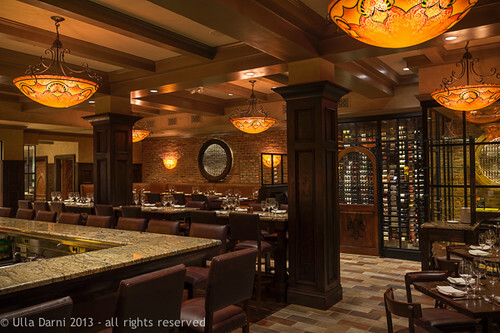 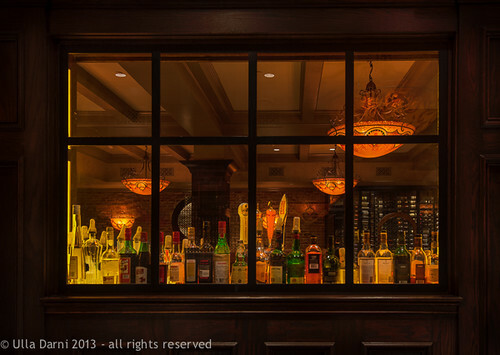 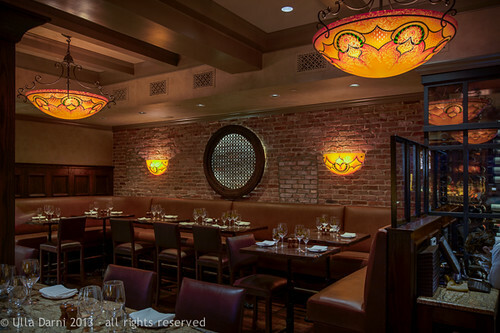 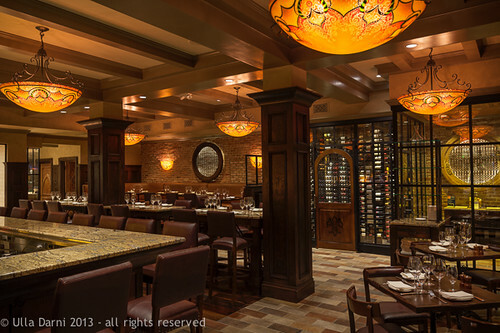 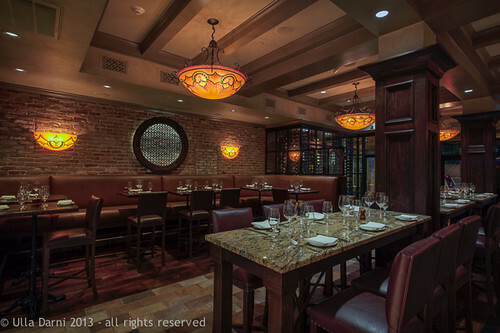 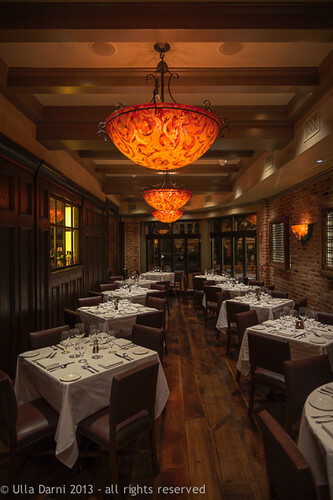 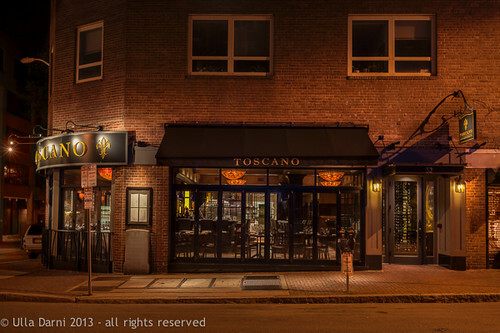 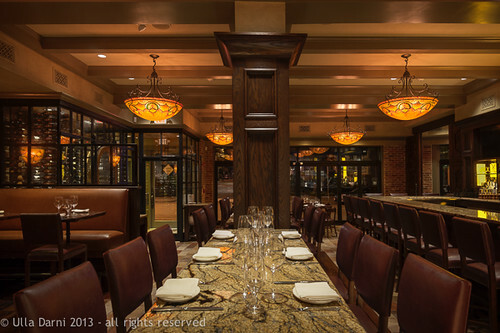 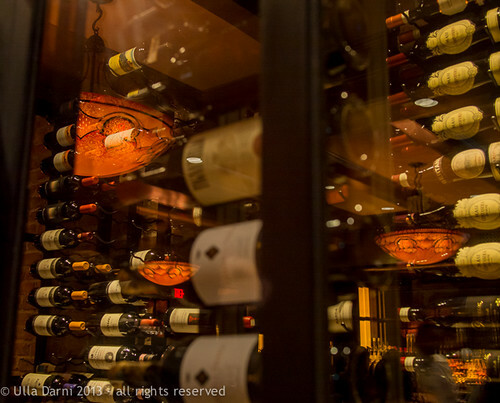 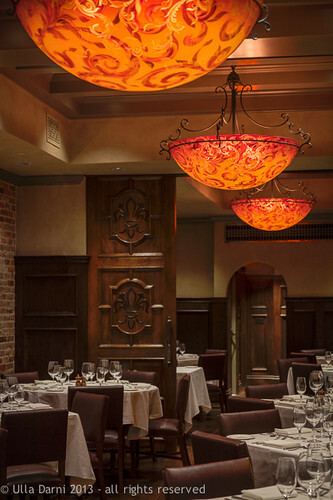 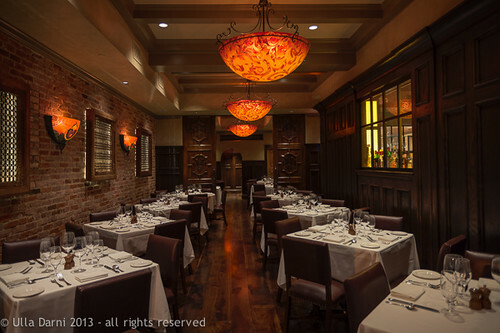 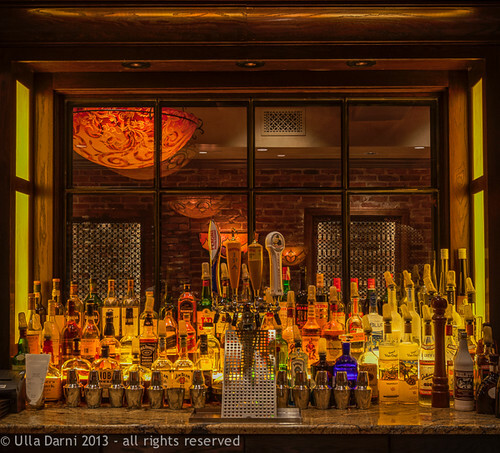 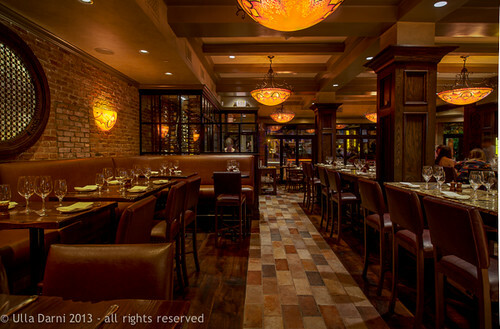 Located in Harvard Square in Boston, MA, Toscano Restaurant's new and second location continues to create it's Tuscan ambiance with over a dozen Ulla Darni Multiple Original pieces including chandeliers and wall sconces. 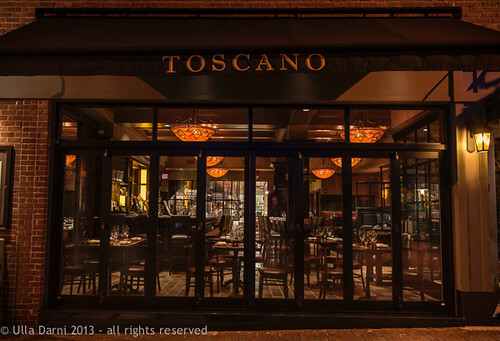 Also view Toscano's Beacon Hill location on famous Charles Street in Boston. 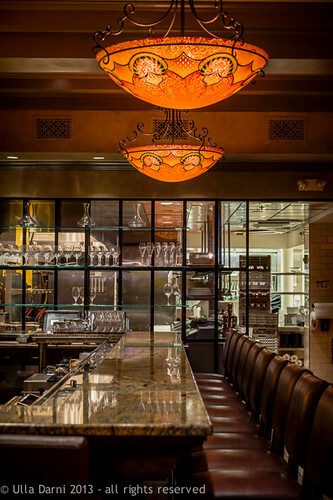 This installation alo uses similar Multiple Original pieces. 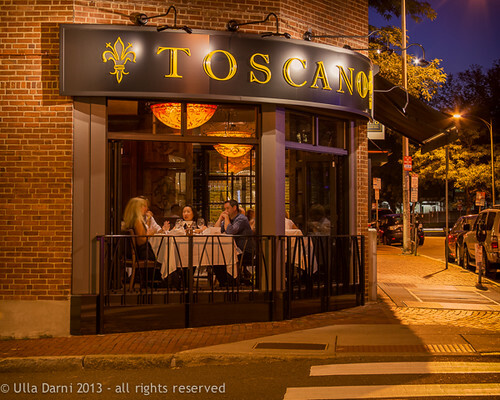 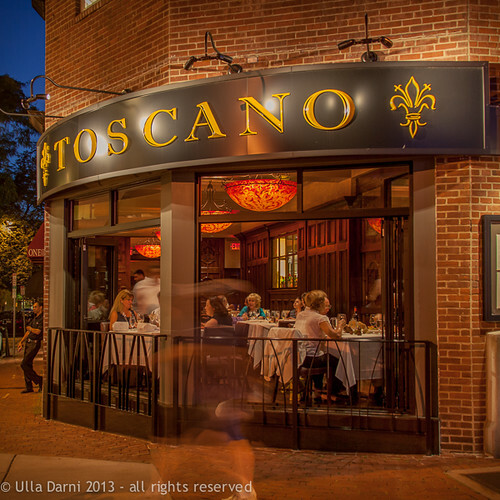 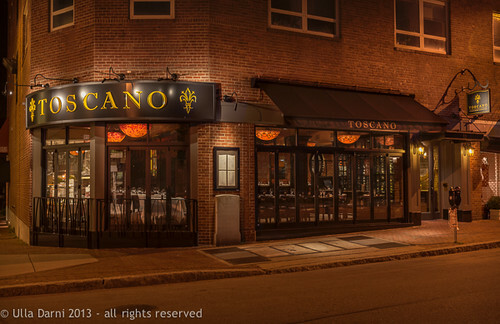 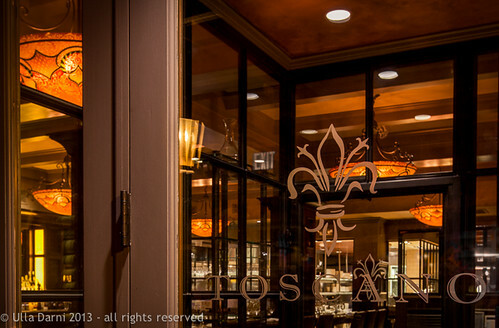 If ever in Boston, please visit visit either Toscano location (or both), for a wonderful meal accompanied by a beautiful, warm and friendly atmosphere.